Society for the Appreciation of the Lowly Tinned Sardine: Zergut Lightly Smoked in Oil. Zergut Lightly Smoked in Oil. In celebration of having received a nice new surprise Sardine Fork in the mail I decided to bust into the cupboard and into a can of fish. Having not been entirely impressed by the other can of Zergut's I've tried this can, however, was pretty awesome. I must've been in a different state of mind at the time and the other can came after the beloved EVA Sardines in Vegetable Oil. The hardest of acts to follow. Todays three big ol' fish in soya oil were good. They were, indeed, lightly smoked and in a good way. Texture was moist and flaky and not exceptionally tuna-y nor too fishy. 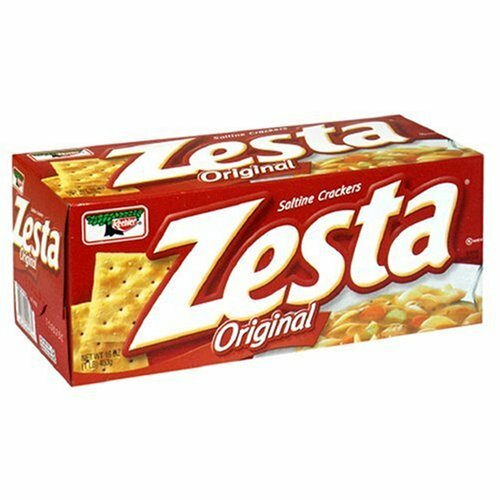 Best served with Monterey Jack Cheese and EL Pato Salsa Picante de Chile Jalapeno on Zesta's. Three and one half tins. My wife and I enjoyed the sardines with a couple of Widmer Brothers' Brewmasters' Release 2009, Belgian Style Ale. I really liked the beer. My wife did not. She found it too malty. I, on the other hand, like malty beers with not too much hop to 'em. some folks call it a sardine fork, I call it a slingblade, hmph. I like big fish.